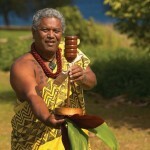 Maui Choral Arts presents “A Night at the Opera.” Courtesy photo. 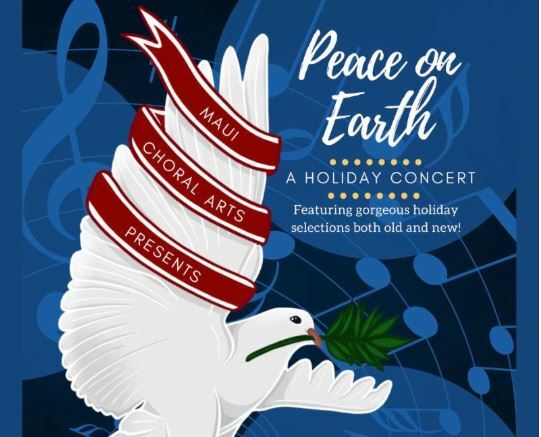 Maui Choral Arts Association will present “A Night at the Opera,” a fun‐filled concert under the baton of Artistic Director Gary Shin‐Leavitt with pianist Lotus Dancer. 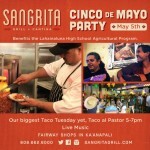 Shows are scheduled for Saturday, May 9, at 7:30 p.m. and Sunday, May, 10 at 3 p.m. at the Maui Arts & Cultural Center’s McCoy Studio Theater. This concert also features Maui residents Bob Wills, Jerry Eiting, Lisa Paulson, Molly Schad and other guest artists. Opera aficionados and newcomers alike will delight in this potpourri of instantly recognizable favorites, tastefully blended with lighthearted Maui Choral Arts humor and refreshing surprise. Tickets are $30 for adults, $15 for under 18 attendees and $15 for students with valid identification (plus applicable fees). Purchase tickets at The MACC Box Office by calling (808) 242-SHOW (4769), or online. 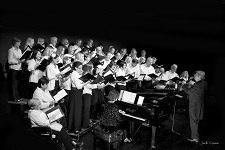 Prior to becoming independent in 2003, the nonprofit Maui Choral Arts Association performed as the Maui Symphony Chorus in conjunction with the Maui Symphony Orchestra. MCAA strives for excellence in choral music with a diverse group of committed and engaged members through community education and collaboration, as well as quality performance and entertainment.